A 3-5 year PQE Legal Aid Care Solicitor Medway, with experience of care files is required to join a busy and successful team in the Kent area. 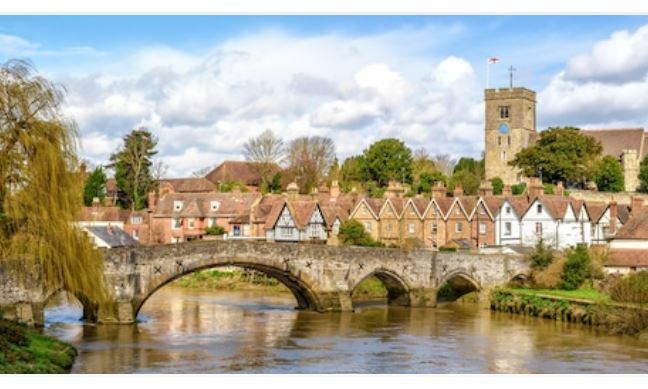 A well-known practice with multiples offices in Kent is keen to speak with junior to mid-level solicitors who have experience handling care files. The department handles a range of public and privately funded work, and you’ll be responsible for a case load of publicly funded care files. Our client is looking for a mid-level care solicitor who can work autonomously in a fast-paced yet client-centred environment. Panel membership will be highly beneficial but not an absolute requirement, and applications are welcome from candidates with the relevant experience who may aspire to panel membership in the future. The firm offers market-leading salaries as well as a cohesive and collaborative culture, and the opportunity to work with an incredibly experienced team on a range of work. This is a fantastic opportunity to join a well organised and growing legal aid offering in the Kent area. The role is based in the Medway area. The role is with a well-known regional practice with multiple offices and a well-established legal aid offering. Get in touch with Lara Shannon at Eventus Legal at lara.shannon@eventuslegal.com with an updated CV to discuss the opportunity further or submit your CV below.